All cultures and religious traditions have stories. Some are myths that describe a group’s vision. Some are parables with brief lessons. And some are just stories – on a range of topics, told to amuse and entertain, but usually also including food for thought. 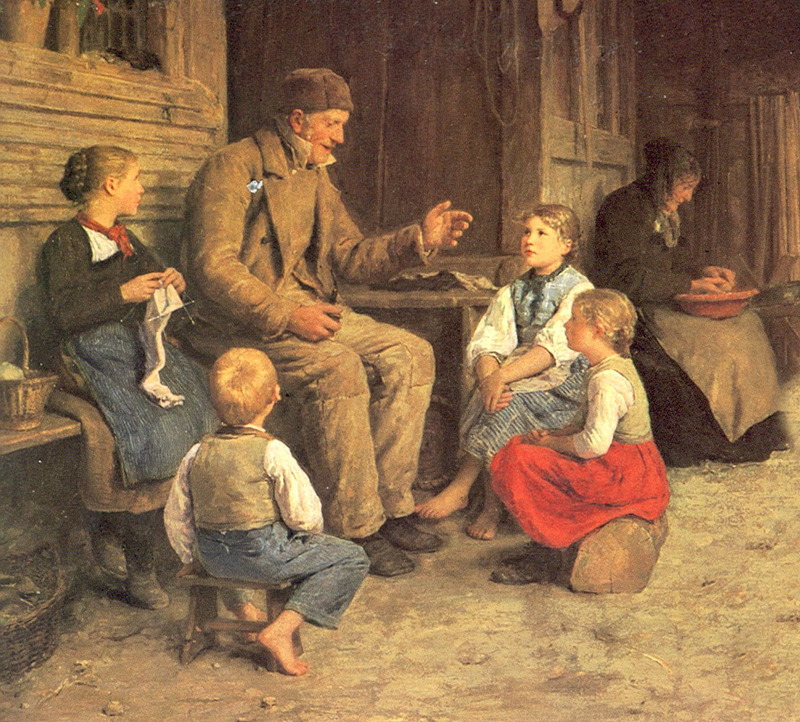 Once upon a time, stories were told orally and had to be remembered. With books and films (and, now, with virtual tales that invite viewers in as players), many stories are available, with characters and settings that appeal to varied audiences, but most still based on age-old themes. A number of stories have themes that are of interest to religious naturalists, such as nature and human nature, finding ways to survive and thrive, and challenges that can come with relationships and beliefs. Much like stories told in holy books and sermons, we can be moved by these and learn from them by reading on our own, and we can use the stories as a focus for discussion. Ben Okri – How Do We Know Moral Truth?